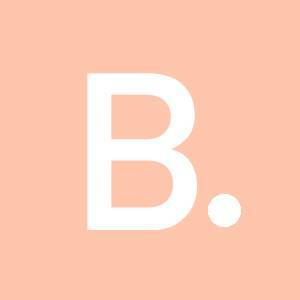 BeautyUK have partnered with Cancer Research UK aiming to raise a huge amount of money and awareness for the charity. 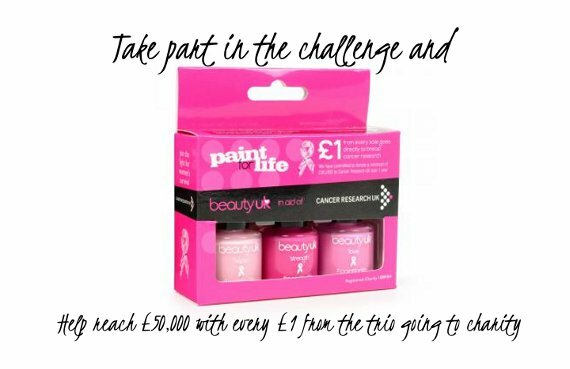 They launched the “Paint for Life” week in which they’re asking everyone to get involved by painting their nails pink and send the pictures to the beautyUk Paint for Life Facebook app. The winner will receive a £250 haul of beautyuk products as well as prizes for 5 others which will be selected by beautyuk. To help raise the fund they created a trio of pink nail shades on sale now at £5.99 with £1 of every sale going towards Cancer Research UK.